Supported collaborative teacher inquiry (SCTI) describes the process of professional development in which teacher teams build collaborative structures for the purpose of inquiring into aspects of their own instructional practice. Professional development performed collaboratively and grounded in "the work teachers do" is a highly effective forum for challenging existing beliefs about content, learners, and teaching and using data and research to reflect on, and possibly change, instructional practice. 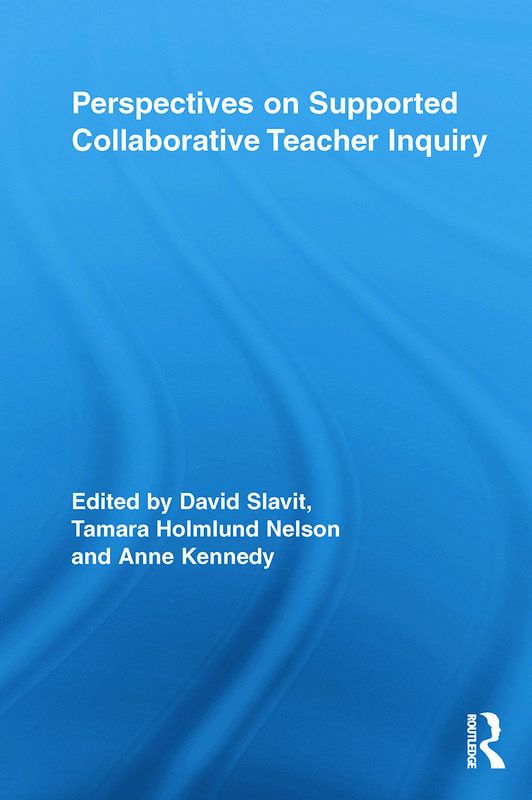 The contributors to this volume describe supported collaborative inquiry as a framework for teacher professional development and provide specific empirical evidence found in examples of SCTI. The chapters focus on the building of collaborative support structures, nurturing an inquiry stance, progressing through an inquiry process, and the various kinds of support mechanisms necessary to engage in SCTI. This seminal work in teacher research will be of interest to scholars, students, teachers, and administrators seeking insight into teacher education, teacher leadership, and teacher inquiry.